Brexit - is the after Brexit drug supply in Europe at risk? Brexit – is the after Brexit drug supply in Europe at risk? 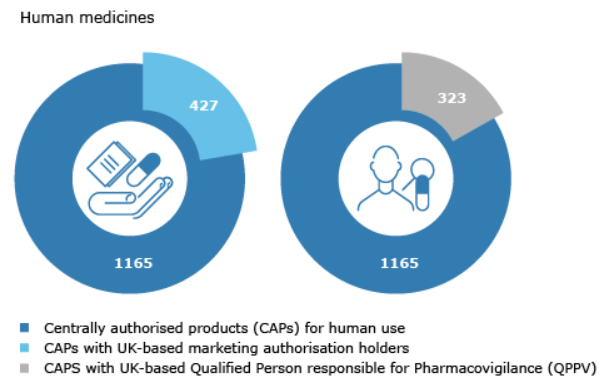 The German Federal Association of Pharmaceutical Manufacturers (BAH) sees the Brexit drug supply in Europe at risk, when Britain leaves the EU on the 29.3.2019. Neither the UK itself nor the EU, in the opinion of the BAH, are well enough prepared. Accordingly, one of the tasks of the industry, is therefore to check whether their approval processes are currently underway with the participation of Great Britain. So “who” and “what” in the Brexit drug supply is affected and “in which way”? 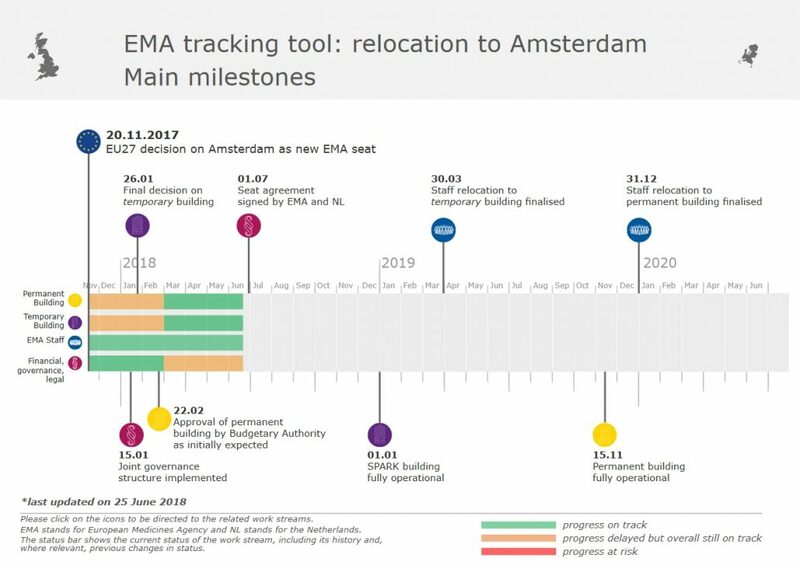 One of the consequences of the Brexit is that the EMA will relocate to Amsterdam, Netherlands, where it will be operational by 30 March 2019 at the latest. The move is connected to a new building in Amsterdam and follows a tight schedule. Find here the milestones that the EMA has set itself for this project and the current status. 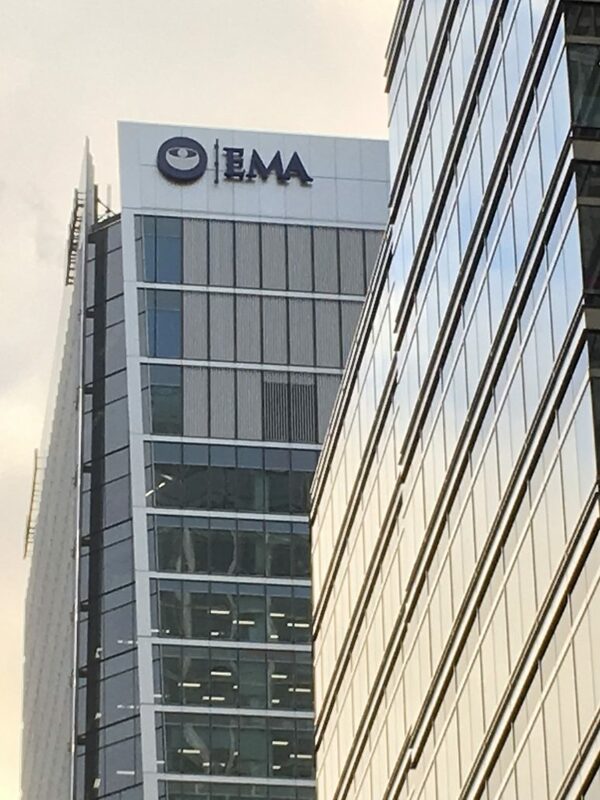 The EMA will launch the next phase of its business continuity plan on 1 October 2018. This will allow the Agency to safeguard core activities related to the evaluation and supervision of medicines, while it has to intensify its preparations for the physical move to Amsterdam in March 2019 and cope with significant staff loss. The temporary cuts in activities are required because it has also become clear that the Agency will lose more staff than initially anticipated. Staff who will not relocate to Amsterdam have already started to leave the Agency and this trend is expected to ccelerate. In addition, due to the employment rules in the Netherlands, 135 short-term contract staff will no longer be able to work for EMA. Overall, EMA expects a staff loss of about 30%, with a high degree of uncertainty regarding mid-term staff retention. In a note from the European Medicines Agency (EMA), the EMA warned license holders to respond far in advance and proactively in order to avoid drug implications. The EMA has made the necessary changes in the processes of centrally authorised medicines in a list of questions and answers (Q & A) on the topic. You can download the Q & A list here. 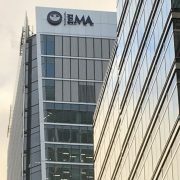 EMA carried out a Brexit-preparedness survey in 2018 to gather information from marketing authorisation holders for centrally authorised products on their plans to update their marketing authorisations in preparation for Brexit. The main objective was to to gather information on the timelines for submission of the necessary regulatory changes and identify any centrally authorised products potentially at risk of supply shortages. EMA sent the survey to marketing authorisation holders of 694 centrally authorised products (661 human and 33 veterinary products) either located in the UK or with an important step in their regulatory processes in the UK, such as quality control, batch release and/or import manufacturing sites, QPPV and pharmacovigilance system master file (PSMF). According to EU law, the marketing authorisation holder, the QPPV, the PSMF and certain manufacturing sites need to be based in the EEA for a company to be able to market a medicine in the EU. 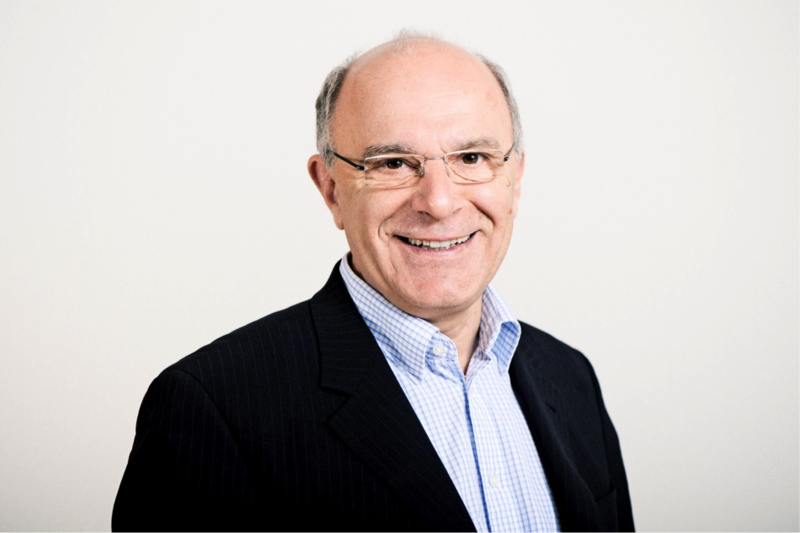 It is strongly recommended that pharmaceutical companies affected by the Brexit report the necessary changes to maintain EMA approval as early as possible and no later than the end of the fourth quarter of 2018 to ensure timely processing. SMS, G-SRS, GINAS, EU-SRS Current Status July 2018 Text Mining for IDMP – Kill or Cure?